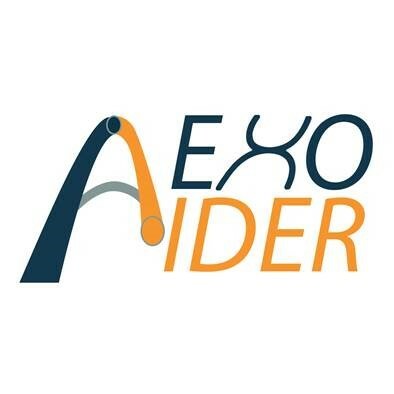 EXO-AIDER, also known as E-joint, is a Grand Solutions project funded by Innovation Fund Denmark, running from 2017 to 2021. The proposed project will develop novel exoskeletons, which are lightweight, compact, reliable and easy to use. Modular exoskeleton joints, including elbow and shoulder joints, will be developed, tested and validated with end-users requiring physical assistance. 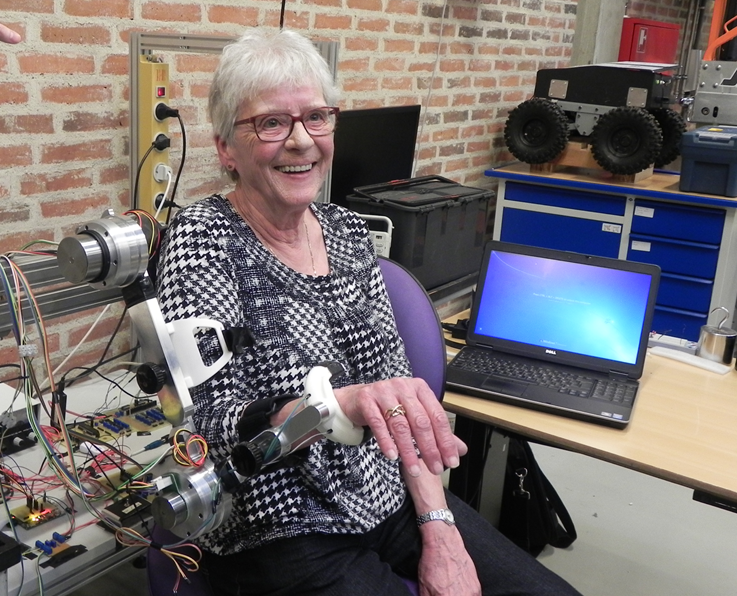 The objective is to develop end-user driven innovations in assistive exoskeleton technology to meet the increasing demands of motion assistance in the elderlies and the individuals with physical disabilities. Our vision is to shape the future of physical assistance with modular and intelligent exoskeletons.